Top Dog Pest Control are experts in termite inspections & termite treatment for Gold Coast homes. Termites are insects that live in colonies and enjoy eating dead plants, dead trees, and wood. 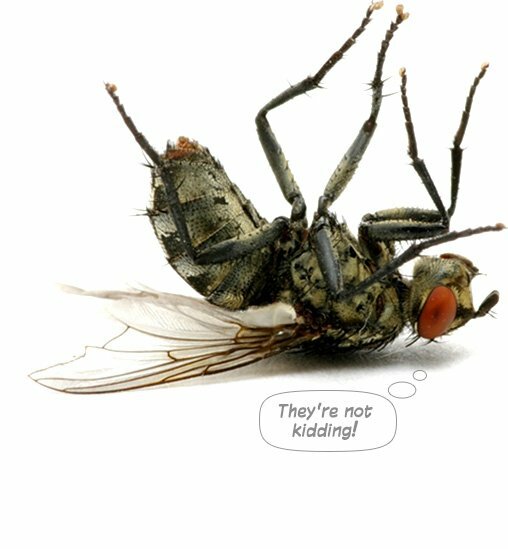 An infestation can cause extensive damage to your home or business, leaving you with an expensive repair bill. Prevention is always the best option. A prevention inspection should be carried out yearly, especially if you are located on the Gold Coast, as Queensland is locale to vast termite problems. 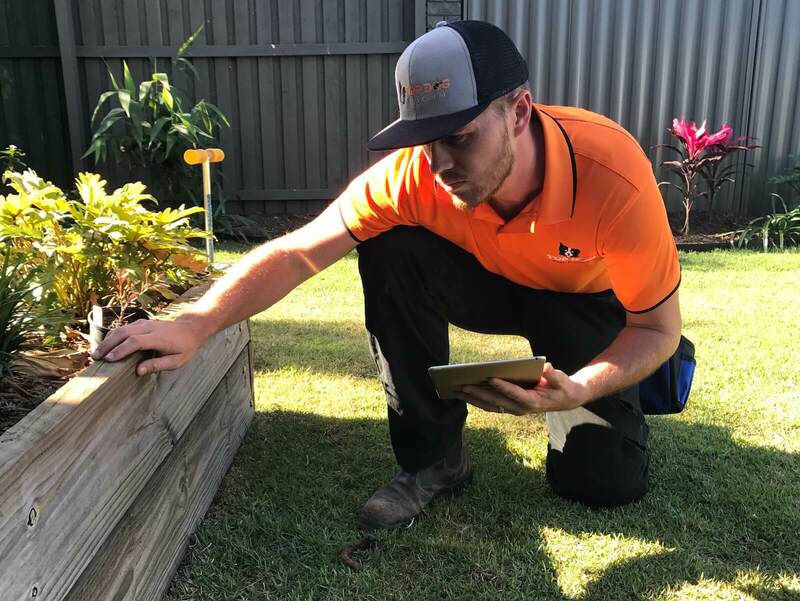 Top Dog Inspections on the Gold Coast provide qualified technicians that utilise the latest technology and equipment whilst conducting termite inspections. When termite activity is captured, our specialists are able to provide you with effective treatment options. Top Dog Inspections pride ourselves on being approachable, in that we take the time to thoroughly explain problems encountered, treatment options, and preventative measures. Want to find out what’s involved in a Gold Coast termite inspection? Contact our friendly team today! Effective treatment of wood includes surface spray, injected spray, and foams. Borate wood treatments can also be used, which will kill any existing termites whilst preventing future infestation. Soil treatment is used on the surrounding area to exterminate any termites living within it. A trench is created as a barrier against the termites, to which the soil is then treated with a termiticide. This method not only exterminates termites but prevents future infestation. Baits are an important tool for the control and prevention of termites. Termite baiting systems contain wood attractive to termites, which is placed in the ground around the property. This system works as a monitoring station, where termites are intercepted prior to entering your home. There are multiple species of termites, however, the Gold Coast contains two common species: the Subterranean Termite, and Drywood Termite (source: City of Gold Coast). Subterranean termites, also known as ‘white-ants’ are highly destructive in nature. They create a nest structure with a nursery and foraging gallery system that must be a connection to the soil as a source of moisture. Galleries within timber have walls plastered with faeces whilst external galleries consist of mud or carton materials. Most termite species are subterranean in habit. Drywood termites live in galleries within timber or within very short bridging galleries between adjacent pieces of timber. They require no connection to the soil and maintain clear gallery walls. Faeces accumulate from free running pellets or frass (excrement of insect larvae) with the consistency of coarse pepper. Wood tunnels are specific to termites but much harder to spot with the naked eye. Windows and doors are hard to open – if you’re experiencing a stuck window or door, it might be time to call us. Termites greatly impact windows and doors by warping them, causing them to either cease movement or misshapen. Worried you might have termites? Check out our guide to identifying a termite infestation.